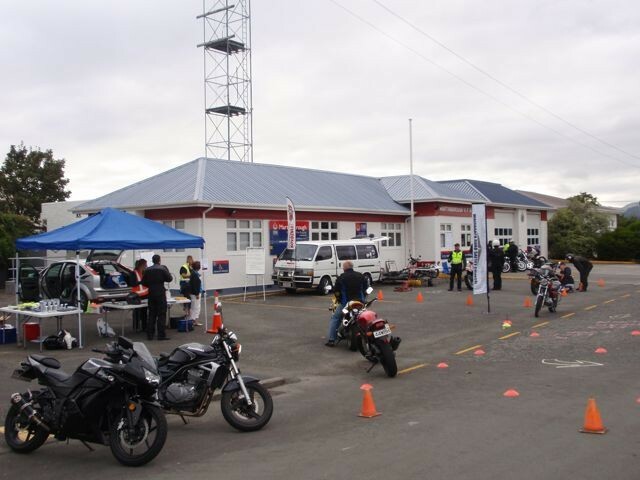 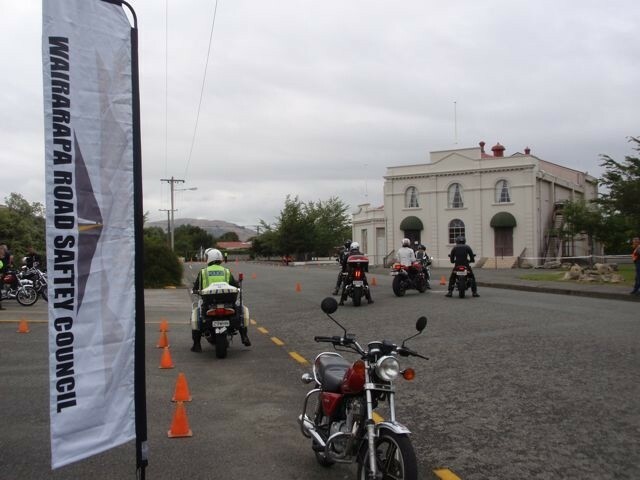 Wairarapa Road Safety Council invite you to gear up and take a ride to Martinborough and take advantage of the free motorcycle skills and education session on offer. 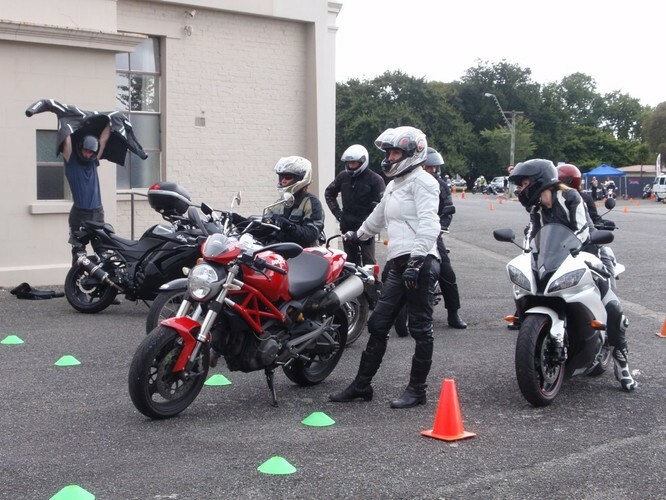 Professional motorcycle trainers from Roadsafe Motorcycle Riding Techniques Ltd take you through a set of challenging exercises and answer any riding questions you may have, there is also an opportunity to learn some basic maintenance to keep you riding safely. 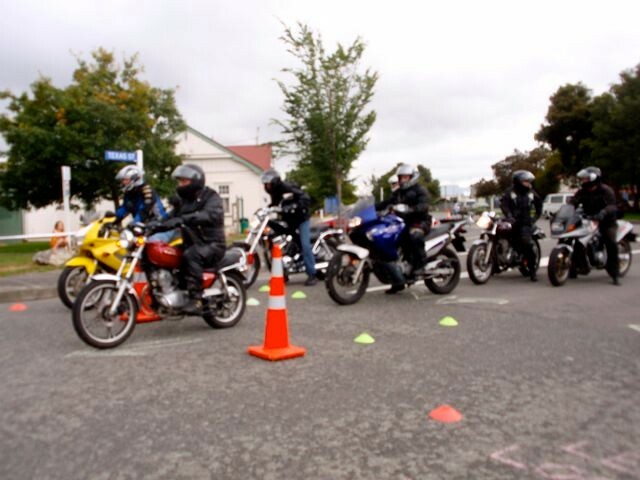 There are spot prizes to be won and all participants go in a draw for a $200 voucher for motorcycle gear. 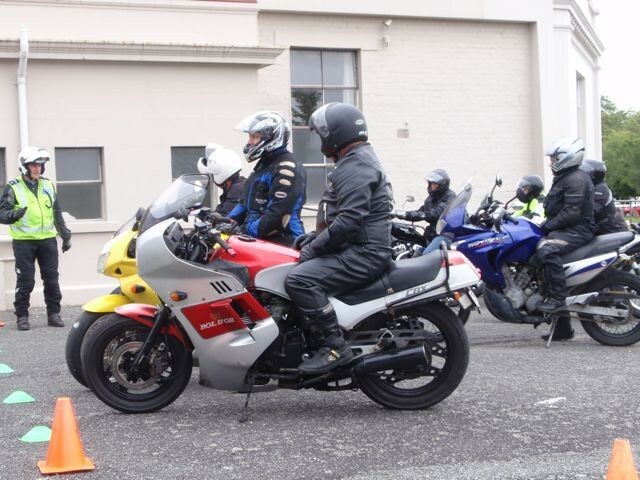 In the event of bad weather this course will be cancelled.